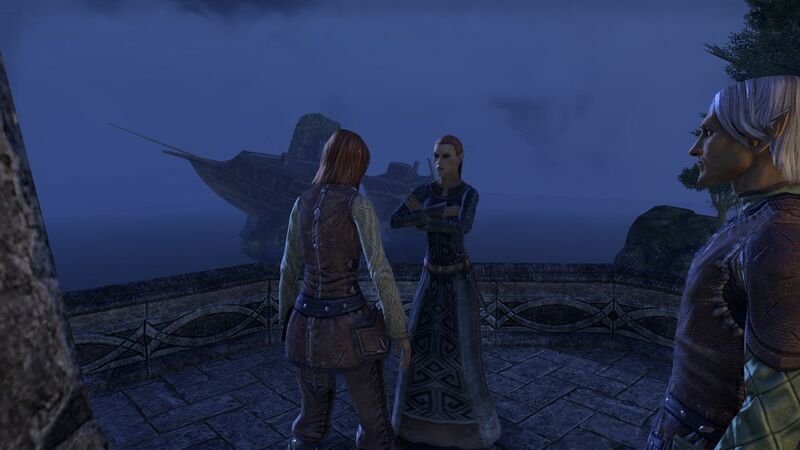 This story-line was the 1st time for me that a story in an MMO ever actually sucked me in and made me want to know what happened next. Even the vaunted “4th pillar” of SWTOR or the story that runs through TSW never made me look at them as more than a vehicle to help drive progression, but this storyline…. I couldn’t stop playing — I had to find out what would come next. It was a really neat experience. Very true, that’s how i feel, as well. 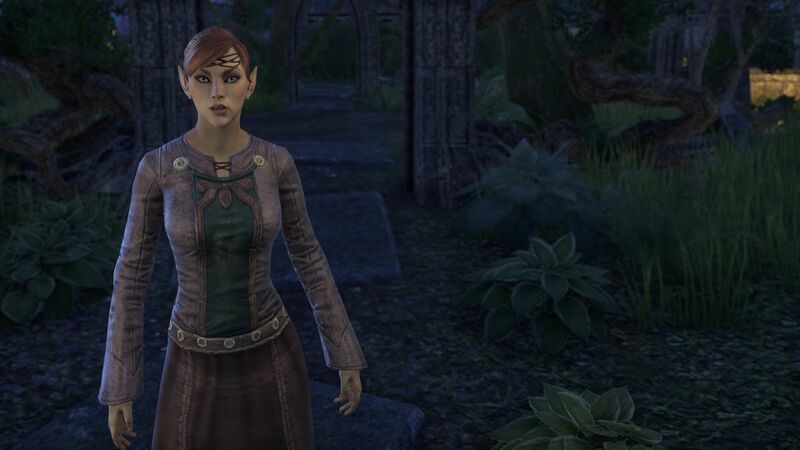 I don’t know what it is, though, that makes me connect to ESO’s storylines in general and this one in particular more than those of TSW. For SWTOR, i have the explanation that the characters seem more two-dimensional to me, as do the maps. But TSW has great characters, a great story experience that- from a raw content point of view, i find much better- but not more interesting. 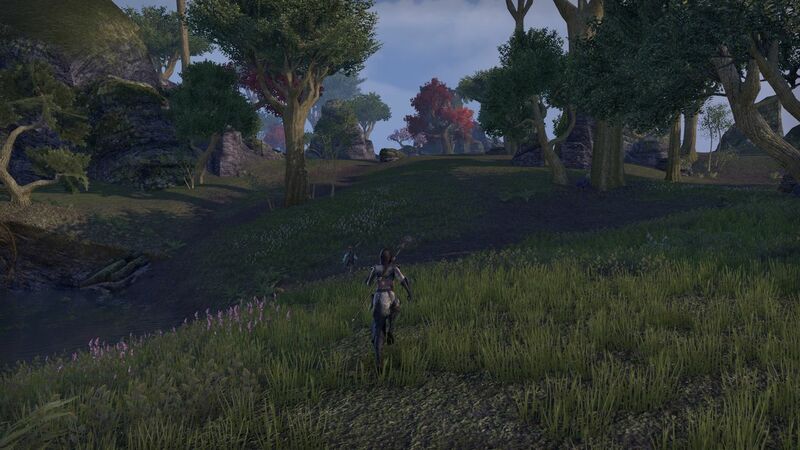 Maybe it is the setting and how ESO does things technically, with all this phasing. I can’t really put the finger on it, but everytime i take the time to dive in, it’s a great experience.